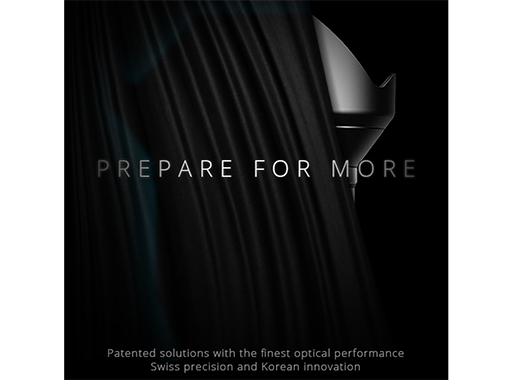 Irix Lens will announce new lenses for Micro Four Thirds on March 19. There is a new company named “Irix Lens” that will announce new lenses for Micro Four Thirds at the NEC show in Birmingham (19-22 March). There is yet no detail about the focal length of those new lenses.